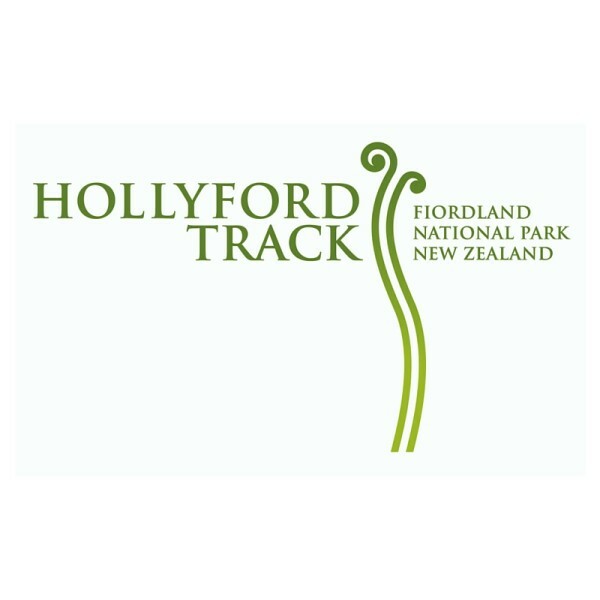 Located in the spectacular Fiordland National Park, the dramatic Hollyford Track guided wilderness experience is one of New Zealand's greatest walks. Explore undisturbed and inspiring scenery, from the snow capped mountains of the majestic Southern Alps, ancient native rainforest, pristine rivers and lakes to the remote sand dunes, reef and surf of the rugged West Coast. The experiences are just as diverse and include hiking through a 'World Heritage' environment, native wildlife encounters, wilderness jetboating, exploring historical sites and a scenic flight to Milford Sound. On this 3 day/2 night all inclusive experience you'll enjoy cuisine prepared and served by our friendly lodge hosts while relaxing in our well appointed and comfortable private lodges. A maximum number of 16 people in your group provides for a personal experience with our expert guides sharing their intimate knowledge of the area with you. A wonderful way to explore the essence of New Zealand's wilderness. Prices range from low to high season. Valid until 30 April 2017. Single room supplement (all season) available. You will be collected from your accommodation.